Patrolman George Huff succumbed to injuries sustained the previous week when his police motorcycle was struck by a hit and run driver on the Perry Highway in Ross Township. The collision caused his motorcycle to go through a cable fence and over a hillside. He was transported to Allegheny General Hospital where he remained until succumbing to the injuries seven days later. 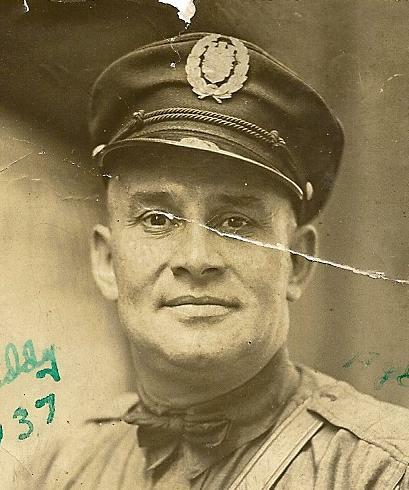 Patrolman Huff had served with the Pittsburgh Railways Police Department for 10 years. He was survived by his wife and six children. 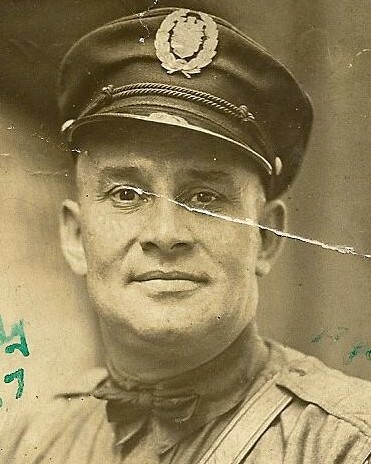 On today, the 81st anniversary of your death I would just like to say thank you for your service and sacrifice for the citizens of Pittsburgh. And to your Family and loved ones, I wish to extend my deepest sympathy.